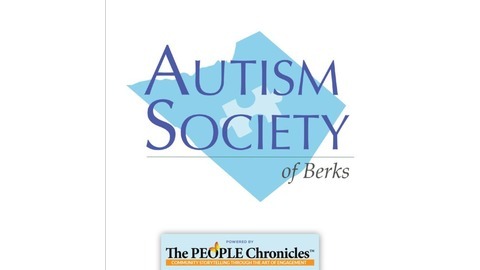 Our primary focus is serving individuals from Berks County but we offer opportunities to individuals from other areas based on capacity and availability of resources. Autism awareness leads to acceptance and inclusion and the month of April spotlights awareness and acceptance. 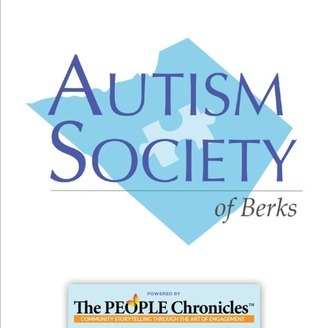 Carol speaks to Autism Society of Berks County Board Member, Diana Batista and the importance of promoting autism acceptance and awareness and also share a month's worth of fun events and activities supporting ASA Berks and all of those affected by autism. Autism Society - Jobs Wanted! Autism Society - What Can OVR Do For You?